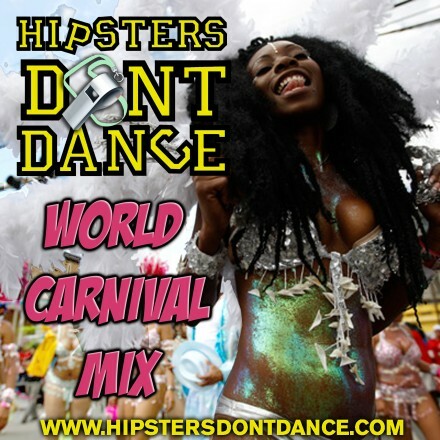 It’s almost time for Notting Hill Carnival which means it’s time for another World Carnival mix. 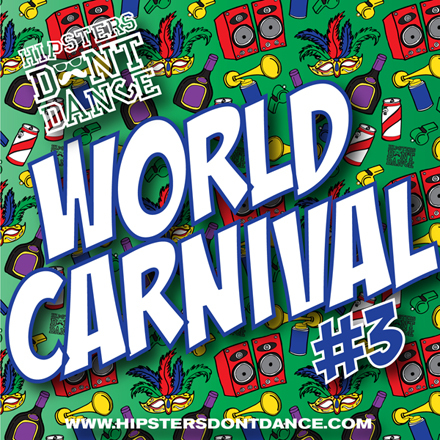 The fifth mix in our World Carnival series celebrates carnival sounds from around the world, with tunes hailing from the UK, Trinidad, Jamaica, Nigeria and Ghana. 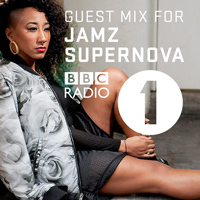 The result being a flow between genres in a way that replicates what we feel is the perfect carnival experience. 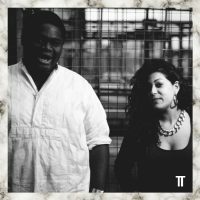 With the streets of Notting Hill Carnival calling us we thought we should include some songs that will be booming out of Soundsystems and the end of this month. 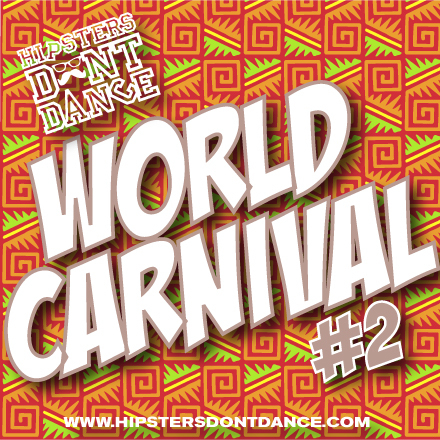 Stream or download below and get ready for our World Carnival party on Saturday August 24th. 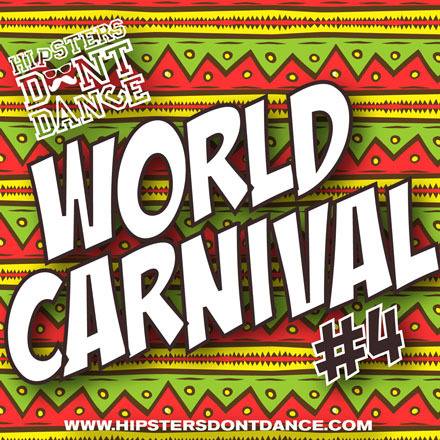 Like the other mixes in our World Carnival series the fourth mix celebrates carnival sounds from around the world, with tunes hailing from the UK, Trinidad, Jamaica, Nigeria and South Africa. The result being a flow between genres in way that replicates what we felt is the perfect carnival experience. 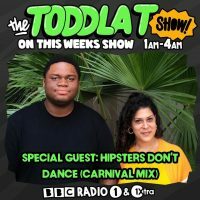 With Soca Season in full swing we have sprinkled in some of our favourites from this year’s carnival offerings and there are also refixes from us and our HDD residents Murlo and The Large too! 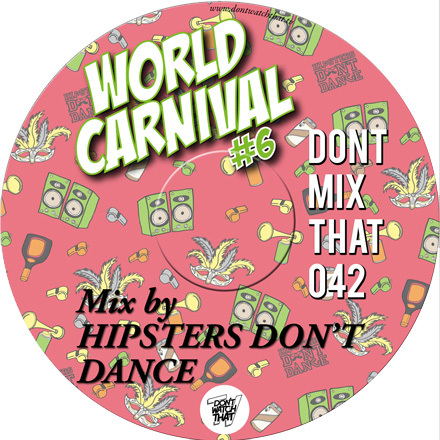 For our third edition of our World Carnival mix series we decided to focus on future and classic Carnival anthems. The result being a flow between genres in a way that replicates what we felt is the perfect carnival experience. 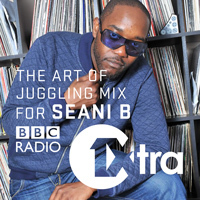 Theree’s some Dancehall, Azonto, Soca, Garage (We had to! It’s a London Thing) and other sorts of Tropical goodness. We had to make sure to include our headliners of our World Carnival themed Party that we are holding on the 25th of August, Dre Skull and So Shifty. HDD fam Murlo is also included as we switch from Jamaica, to Germany, to South Africa to Ghana to Trinidad to Nigeria and of course England. 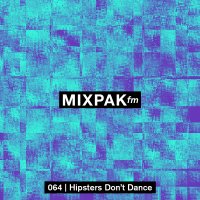 We were thrilled when the opportunity to do a mix for Tropical Waste came about. We wanted to do something especially for carnival. 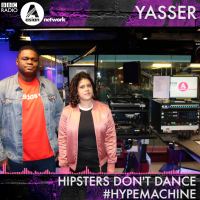 So here’s our World Carnival mix just in time to get you amped up and ready for whatever this year’s Notting Hill Carnival has in store. 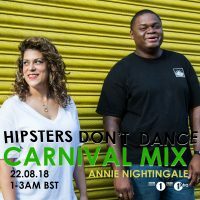 Its an hour of tunes (mixed live) inspired by carnivals around the world. 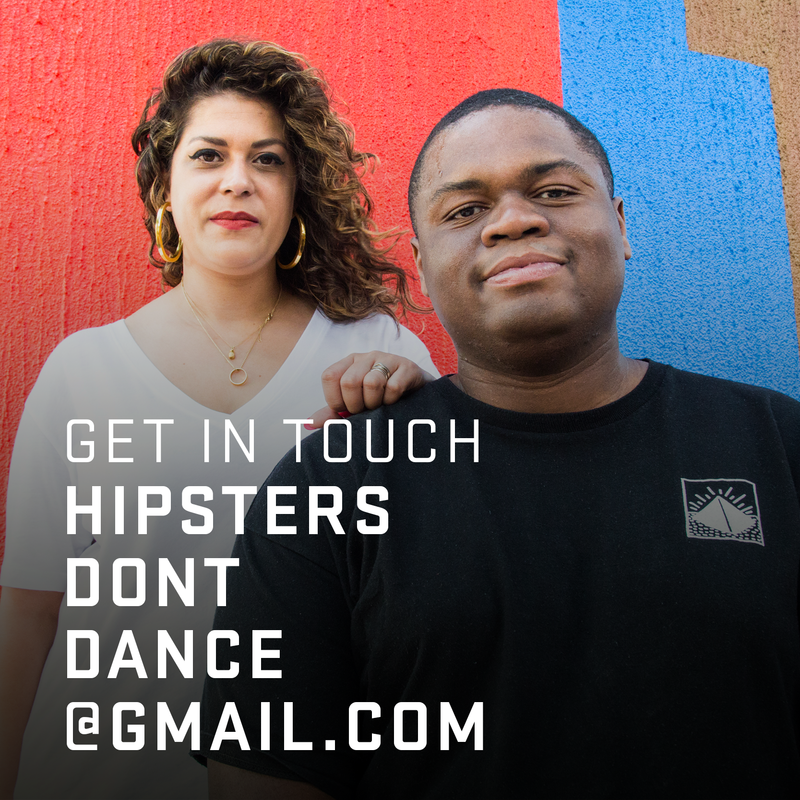 We tried to fit in variety of genres that reflected the unadulterated joy of carnival. 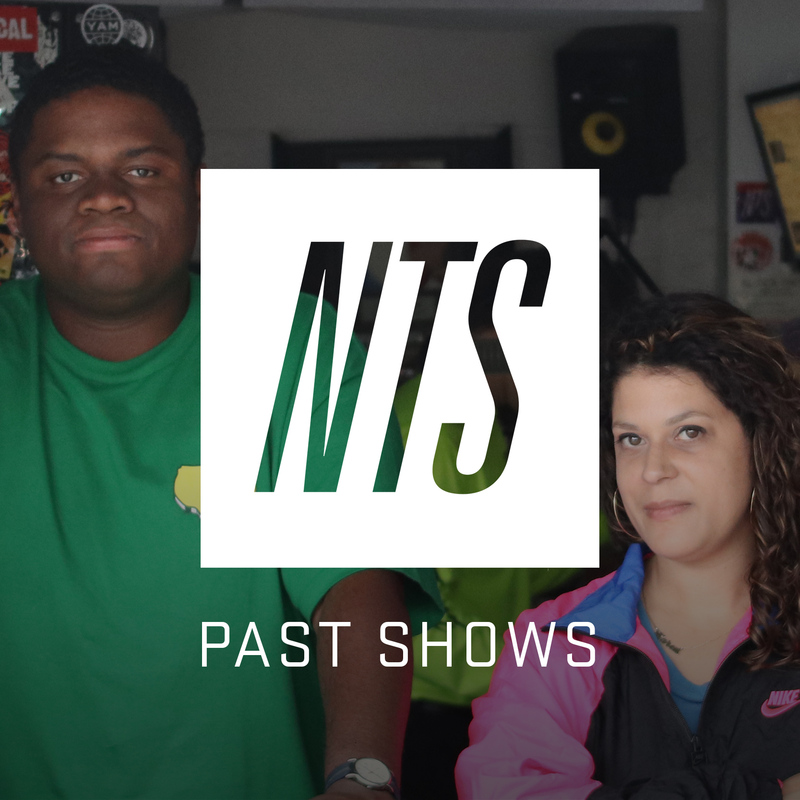 So from South African house to Chicago Juke to so good old London Grime, we have it all. 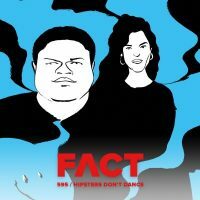 Marcus Price & Carli – JEXPERT!